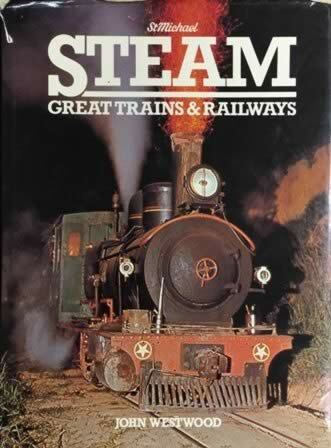 St Michael - Steam: Great Trains & Railways. This a second hand book which is in a good condition, however there is a personal message written on the inside page. 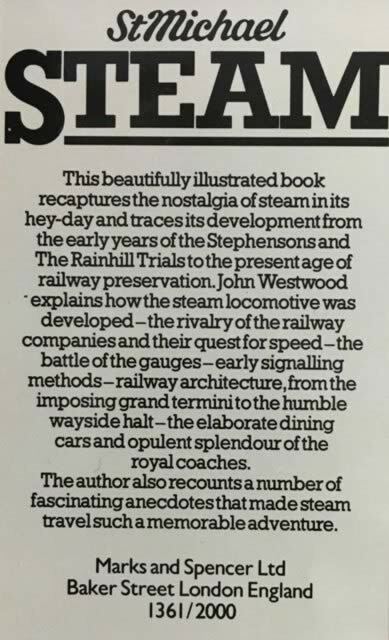 This book has been written by John Westwood and has been published by Sundial.